The most tasty fish-meal I have EVER eaten. "Fish-symphony" from the fish-restaurant at BUD. 4 different fishes in each corner of the plate. Three was well known. "Breiflabb, Kveite and Piggvar". But in the last corner. Down at the left on the image was a fish I have never heard about before. The local name was "Sko-læst". Can anyone please help me to identify that kind of fish ????????? 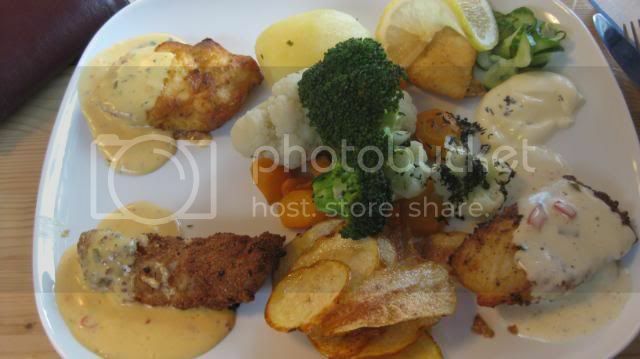 But a fish-meal at BUD out at Hustadvika is very recomended. Roundnose Grenadier or Rattail in English!!! I belive the english 'Rattail' is the most suitable name for this creature. The norwegian name 'Skolæst' comes from a very important tool of a shoemaker. And my belife is that the name of the fish comes from its head/front section looks very much like a toe section of a shoe template. Last edited by Sterkoder; July 20th, 2010, 09:32. This 'Skolæst' explanation is absolutely fascinating as my father had a shoe repair shop and as a child I loved to watch the men in the workshop. The word used for these things on which the shoe was mounted for working on, was actually last ! And the adjustable lasts in the workshop, being of shiny metal, looked more like that fish head! Now if we had a smells feature I would be getting the, for me, childhood-nostalgia smell of leather, as well as the the aroma of Martin’s delicious looking meal! Now WHY HASN'T the Admiral/Captain installed that "smells" module yet? It's been on his "to-do" list for AGES, hasn't it?????? That is correct!!!! 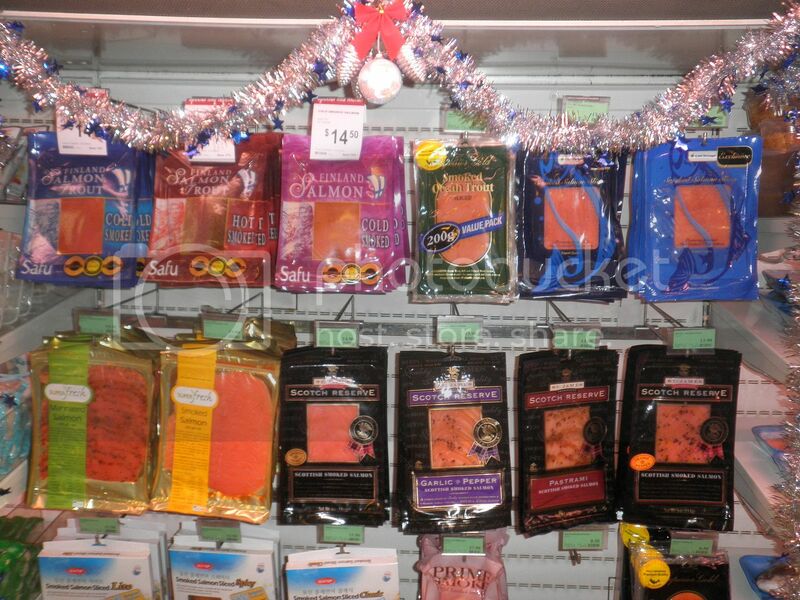 The Salmon comes from Norway, for many of the brands, but processed in Finland, Denmark etc. WHY???? The shelves used to be full of Norwegian products, but no more. Isn't Norwegian producers able or willing to compete on price?? 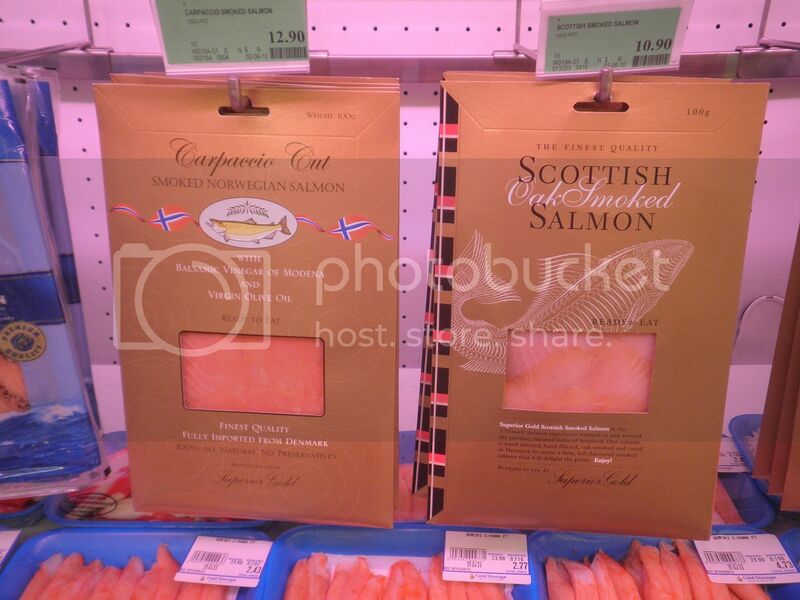 Fresh Norwegian Salmon is among the cheapest fish in the fresh fish counter, but Coldstorage hasn't had any Norwegian smoked salmon for quite a while. I don't know about other supermarket chains. My sense memory just kicked in.....I love salmon, but for some reason, I just instantly thought of this salmon soup I had in, of all places, the Helsinki airport, both coming and going to Russia in 1990! Back in the early 1990s I was involved in concept planning a project to import whole frozen salmon and other seafood from Norway and to process it in this region (Johor or Batam) for sale within the ASEAN region, and beyond. This was to include smoking, as well as marinating (Gravlax) etc. We intended to bring in from Norway an expert in the art of smoking fish, at least initially. Unfortunately the project never got going due to lack of funds, as usual. Maybe time to revive the idea, to get Norwegian products back on the supermarket shelves in Asia? Free idea for anybody with initiative and money. Last edited by ombugge; January 12th, 2011, 09:39. 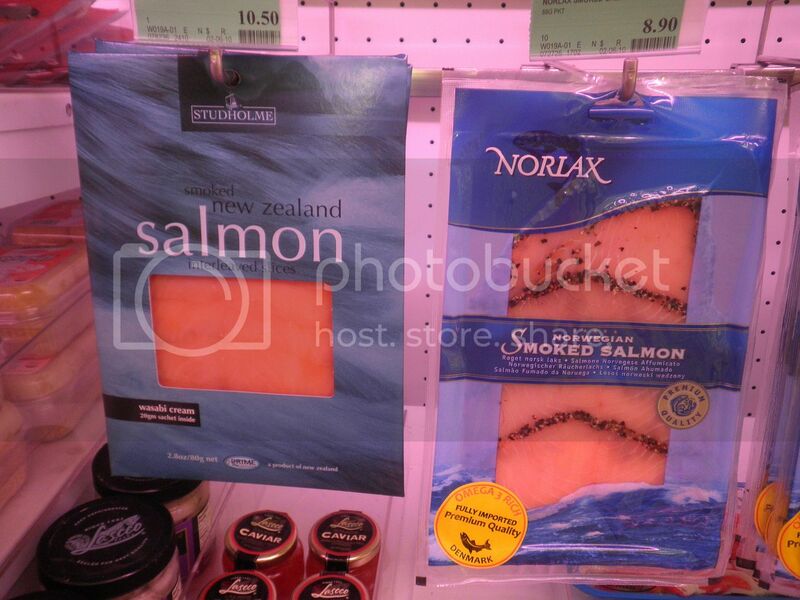 Yes it is Norwegian Salmon, but the brands are not. Why??? Maybe because the exporters don't put in enough marketing effort, or are unable to compete on price. Coldstorage, being the largest supermarket chain in Singapore. 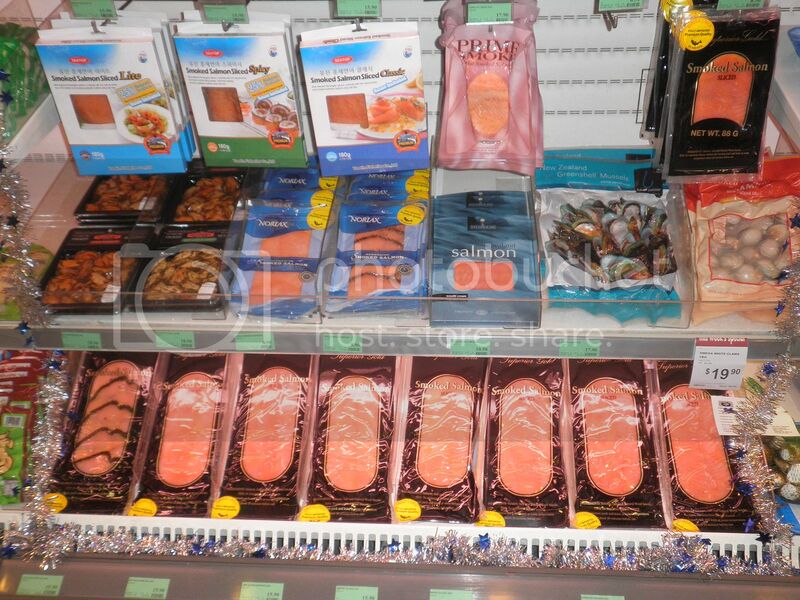 They have carried up to several brands of Norwegian Salmon in the past should be prime target for any marketing effort. 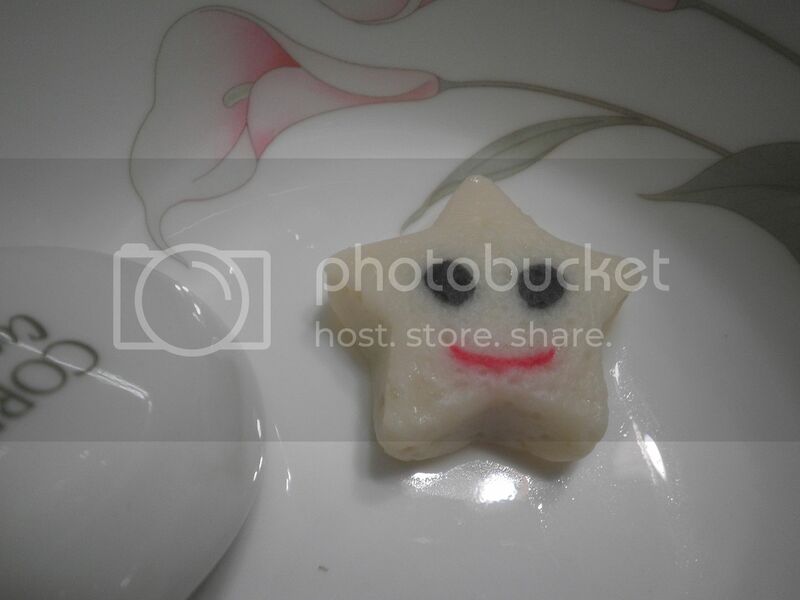 Fish cake with a smiley face. Made from Surimi, with some coloured strips. 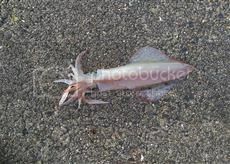 Some years the fjords are full of squids, other years there are few, if any. There are little targeted catching of squids, but sometime it is hard to avoid getting them when aiming for other species. With nothing to compare with it is hard to judge the length, but the body was over 40 cm from tip to the head. Add to that tentacles of 20-25 cm. Norwegians are starting to eat squid, at least as long as it is called Calamaris, not Akkar. Before it was regarded as bait for longlines only. Nobody in their right mind would eat bait. Celebrity Chef! What a great post. 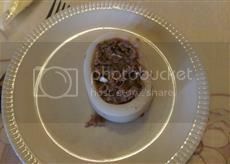 WOW.Miam-miam (yummy).I'd like to taste this recipe.